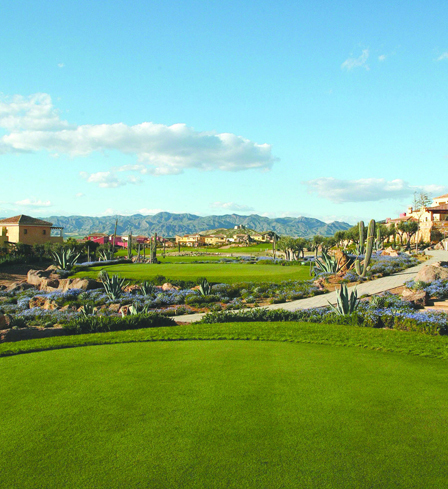 In 2004 Desert Springs Resort and Golf Club was officially appointed as the Spanish Home for the warm weather winter training of the National squad members of the Welsh Ladies Golf Union. Following the merger of the Welsh Ladies Golf Union and the Welsh Golfing Union, The Golf Union of Wales was established on 1st January 2007 with the affiliation of 158 clubs. At this time Richard Dixon CEO of the Golf Union of Wales and Simon Coaker, Director of Golf at Desert Springs signed the official agreement for Desert Springs to be appointed the Spanish Home for the warm weather winter training of the Women’s Elite Squads of the Golf Union of Wales through to 2010. This contract has now been renewed through to 2013. 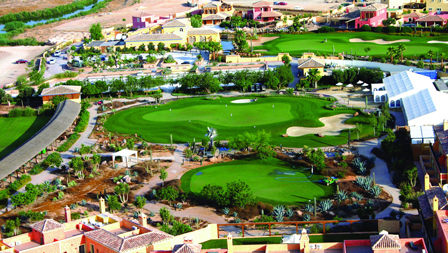 "The Golf Union of Wales are delighted to continue the relationship with Desert Springs established in 2004. The facilities the resort offers are fantastic and the Women’s Elite Squads have gained greatly from their time spent over the last 6 years warm weather training at the venue and they will be back in action training at Desert Springs this winter."